The new Centrick High-tech Manipulator from Roemheld enables the tilting and turning of heavy workpieces up to 2,000 kg in weight. The articulated arms can endlessly and continuously rotate workpieces and tilt them up to 90 degrees. This latest addition to the Modulog range of assembly and handling technology can tilt and turn products of any shape. It is ergonomic, space saving and efficient. Unlike conventional tilting and turning fixtures, the Centrick moves components close to its centre of gravity so the working height remains more constant. Its small swivel radius ensures a high stability and if it is moved, holding brakes maintain a stable assembly position. The Centrick from Roemheld is quiet to operate, with very low power consumption and can be easily integrated into assembly lines and is compatible with Industry 4.0 paced assembly processes. 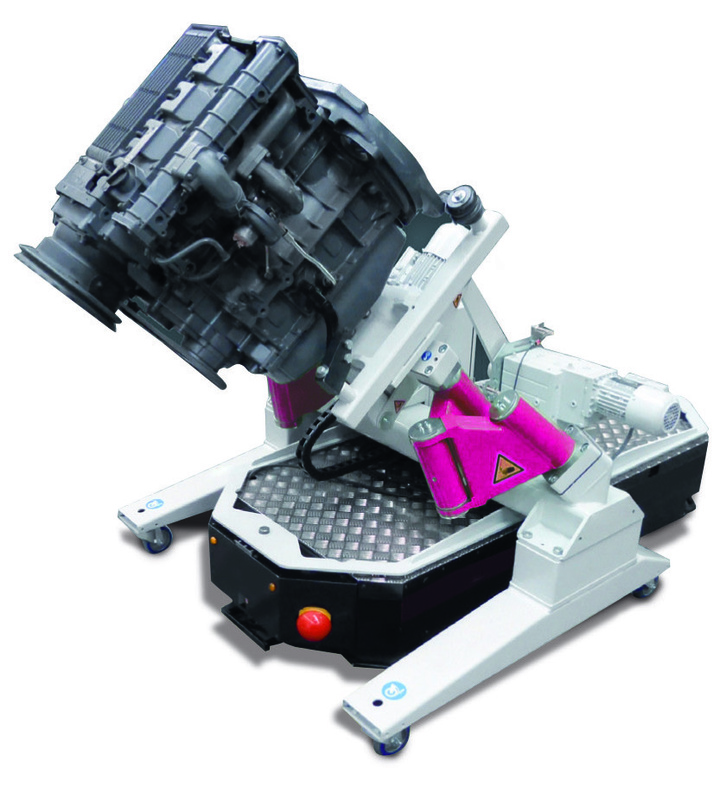 It can dramatically reduce times for assembly and handling of materials, increase safety and reduce expensive downtime.